To increase radon awareness and knowledge; promote testing of homes; and increase the number of homes that achieves corrective action when an elevated level exists. 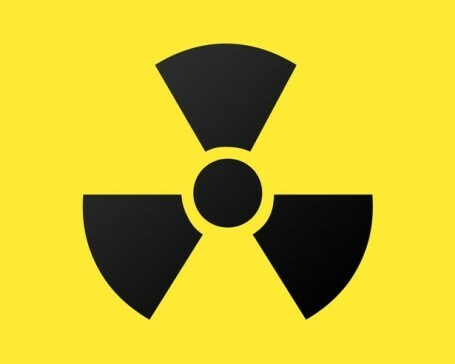 Radon is a naturally occurring, colorless, odorless, radioactive gas that is produced by the breakdown of Uranium in the soil. It enters the home through cracks in the foundation, openings around sump pumps and drains, construction joints, and cracks in walls. It is most concentrated in the lowest levels of the home. Is indoor radon harmful? Radon is the second leading cause of lung cancer. What radon services does McDonough County Health Department offer? Free testing of schools and daycare centers upon request.